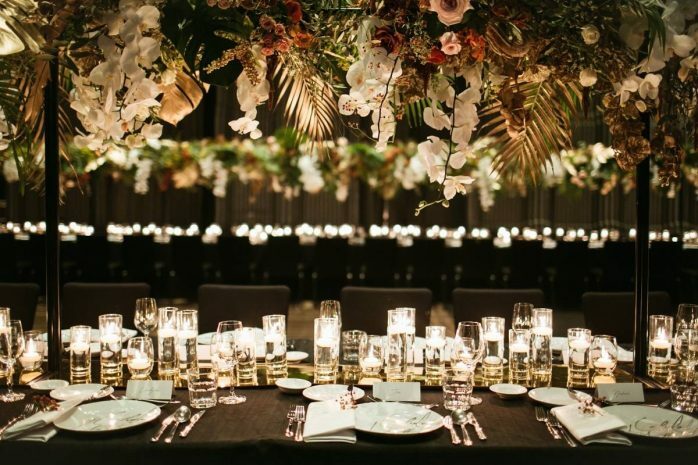 If you’re looking for a wedding hotel in Bangkok, celebrations at SO Sofitel (including nuptials, bachelor or bachelorette party in Bangkok) are custom-designed to make an impact. Our exceptional venues, equipped with cutting-edge technology, are sure to dazzle your guests while devoted SO Ambassadors take care of their needs so they can focus on the celebrations. A stag do, a buck’s night, or “last night of freedom” party – whatever you wish to call the planned bachelor party in Bangkok, we can help communicate your love for the man-of-the-hour. The Thai capital may be more synonymous with a boys night out, but a bachelorette party in Bangkok also benefits from some of the city’s most tempting seductions – spas, safety, and world class service. Cheers to your Oh-SO-Romantic moment and end your unforgettable wedding night in style with our After Party Wedding Package.